For window frame repair South Bank home owners know who to call – phone up Dr Rot.  We aren’t like any other window and door repair and replacement company. We have unparalleled expertise in our team, owing to our more-than-a-decade experience. 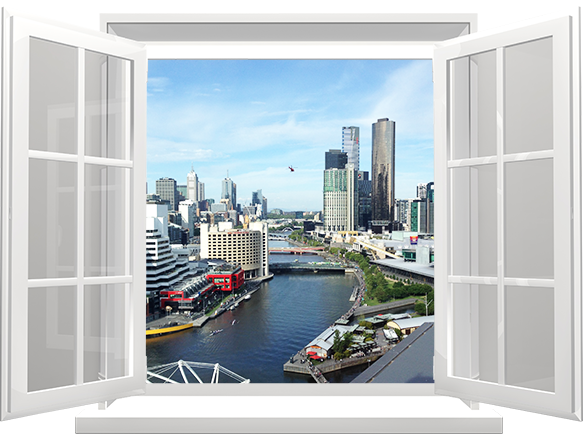 We’ve seen all sort of diseases afflict windows frames and door frames in Melbourne. For window frame repair South Bank can depend on – call us! Many of the deteriorations in timber windows are the result of a toxic combination of harsh weather and poor window design or craftsmanship. In these cases, given the unforgiving conditions, the plague of rot is sure to result! For a timber window restoration for South Bank that will last, come summer or winter, it must be Dr Rot. With our timber window restoration South Bank customers have the security of a work guarantee! So, you know you won’t need to call another tradesman to complete the job! Need sash window repair in South Bank that will go the distance? We can get your sash window back in better working order before, thanks to the superior training in our team. When you contract sash window repair in South Bank, you might get a tradesman who will simply paint over the rot. Most of the jobs the good Dr Rot is called out for are fixes for poor or incomplete work from other tradesmen! So, get only the best, get Dr Rot. Does your window have a football-shaped hole? Maybe the damage to your window is subtler, with hair line fractures, or the like. Whatever the cause, Dr Rot has a glass replacement for South Bank that will leave your glass stronger than before. We won’t just replace the glass and move on. 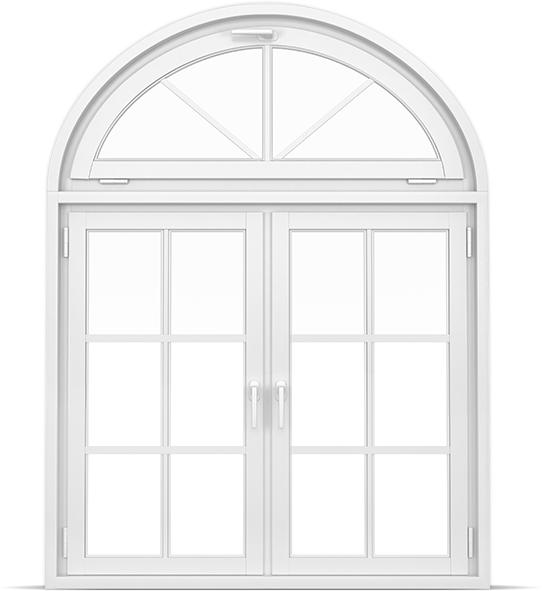 We’ll make sure that any underlying causes in the window frame are corrected. For a glass replacement for South Bank that really lasts, call the Good Doctor! For a double glaze conversion in South Bank, you don’t need to get a full replacement! You might have been told this and shaken your head at the expense. In fact, Dr Rot have a better idea – let us come and add a second pane of glass, fixed to the current pane. We will leave a small void between the two panes, vacuum the space of all oxygen and then fill it with argon gas. Argon is chemically inactive, so it helps with insulation of your home. So, get a double glaze conversion in South Bank with a difference.